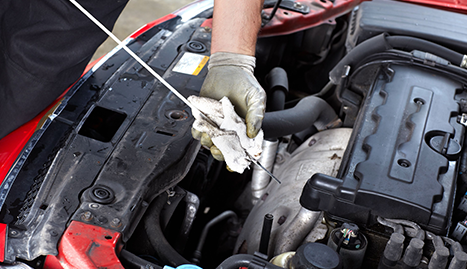 Our auto mechanics are certified and trained to service almost all makes and models of vehicles. When KB Mechanics provides rotors/brake service you know the job will be done right the first time. 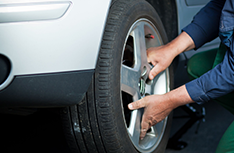 Our auto repair shop is respected in the area for our honest business approach and quality service. KB Mechanics is a neighborhood auto repair shop in Casper, WY that truly cares about our friends and neighbors in the community. We know how much our customers depend on their cars, trucks and ATV vehicles and we will do everything we possibly can to keep them running efficiently. We work as quickly as the repair permits and always provide cost effective solutions our customers can trust. 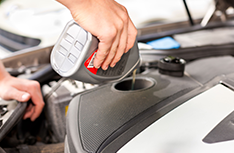 Our auto mechanics are highly trained and certified to provide effective service on just about all makes and models of vehicles. We specialize in all types of full service auto repair. We provide car repair, truck repair and ATV repair as well. Our slogan is “If it should run we can fix it.” The bottom line is if it can be fixed we can do it better than anyone else. 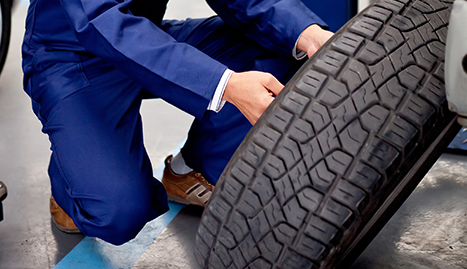 At KB Mechanics we provide vehicle inspections for our customers in the Casper, WY area. 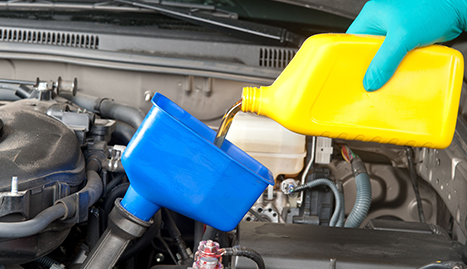 In addition, our oil change service is very popular. We will change your oil and your oil filter fast. 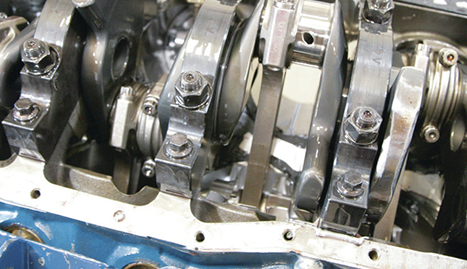 If you need auto mechanics you can trust, KB Mechanics IS the team to turn to in Casper, WY. Bring your vehicles to us for quality auto repair that will not let you down.